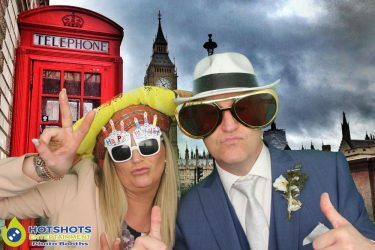 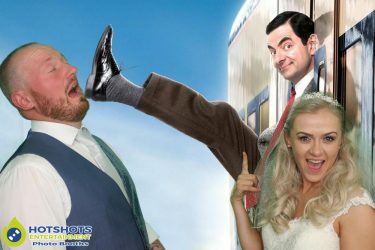 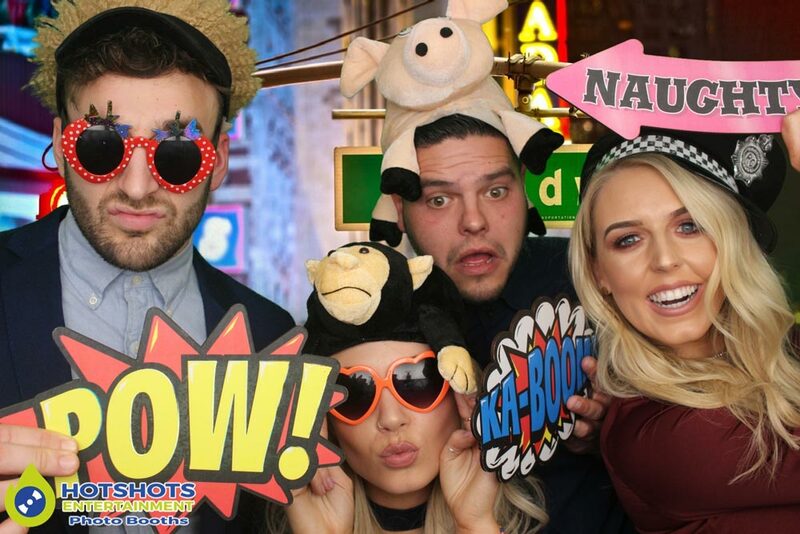 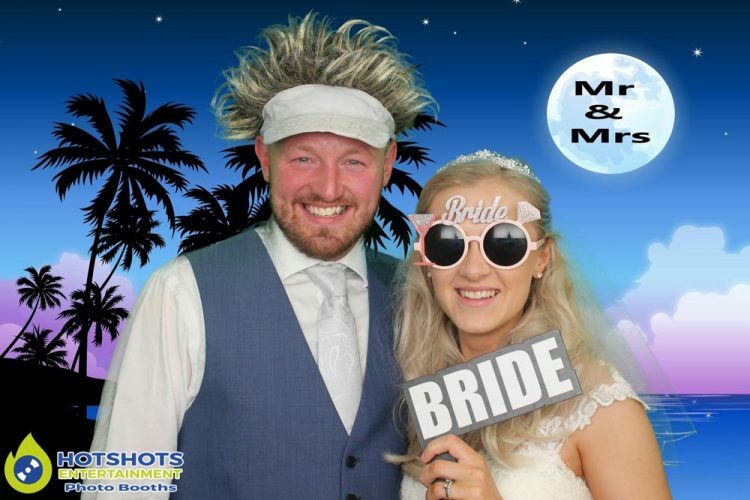 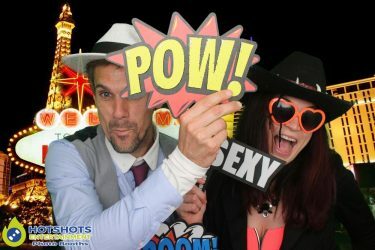 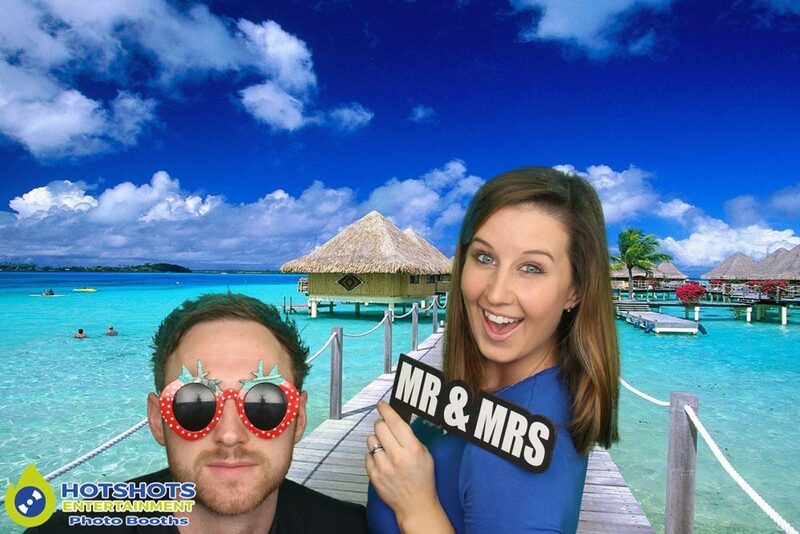 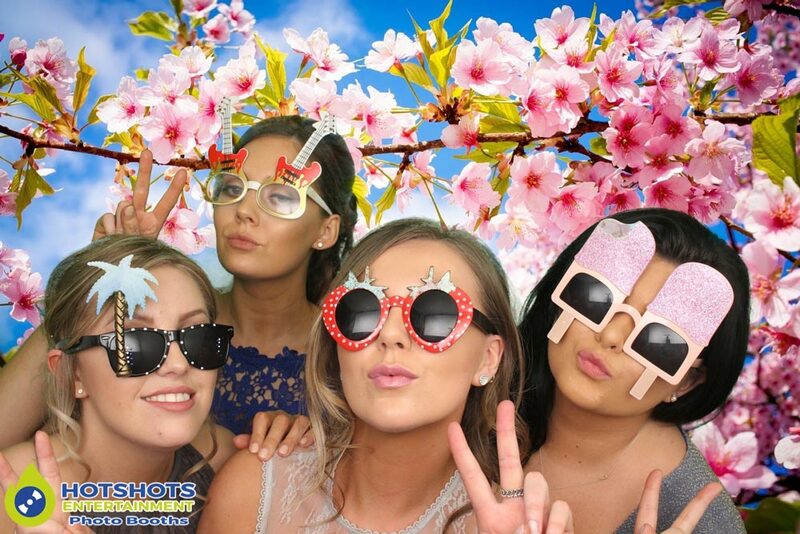 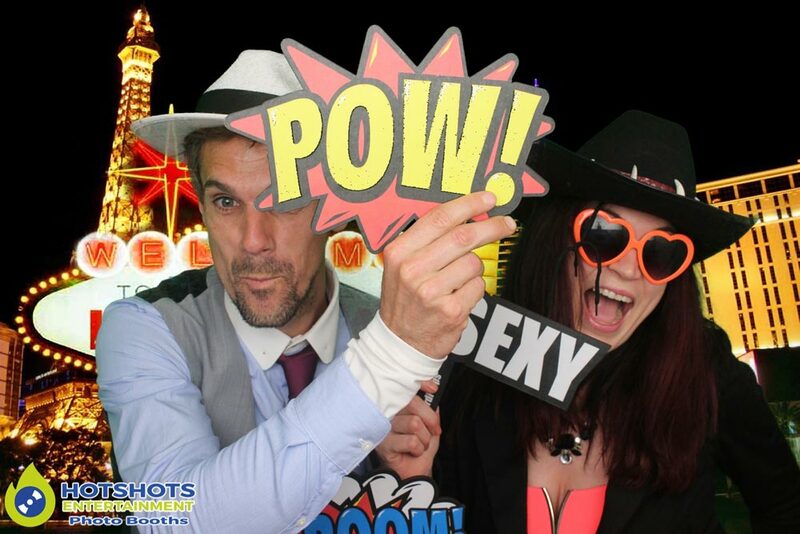 Congratulations to Mr & Mrs Trewin who got married on the 12th March 2017 at the lovely Orchardleigh Estate, they booked in a photo booth with Hotshots Entertainment & what fun they had. 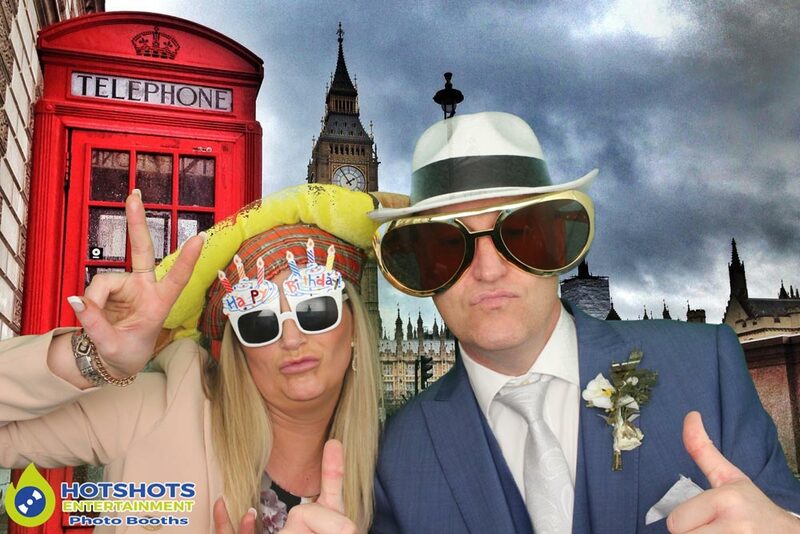 I started the photo booth just before 8.00pm with the happy couple in first & they both looked stunning, with loads of smiles & laughter in the photo booth & some really nice pictures, then it was time for the guests to come in & wow some really nice people & some great fun with them all. 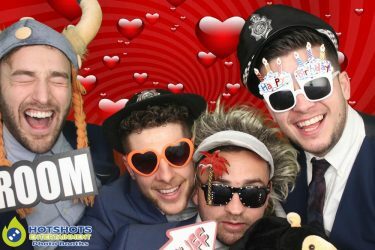 From the young to the old everyone was having a blast. 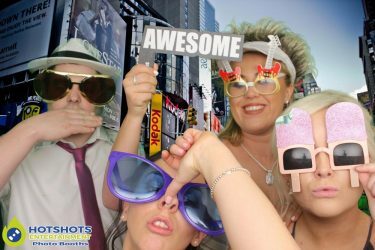 There were a few people that have never been in a photo booth before & they loved it & other people that have been in photo booths said having the green screen was such a good idea & they loved the different scenes they could choose. 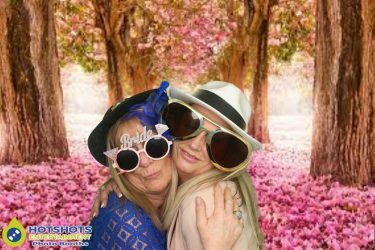 Below you can see a few pictures & the rest you can find HERE, please tag & share if you dare, maybe even a cheeky little like to my page.